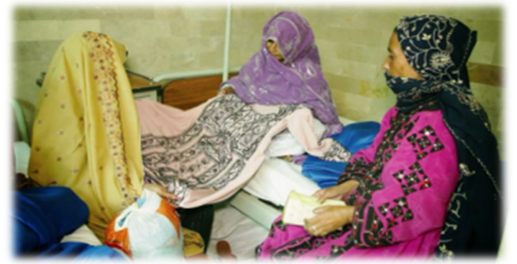 Koohi Goth Women’s Hospital (KGWH) has been founded by the endeavors of socially conscious citizens of Karachi. 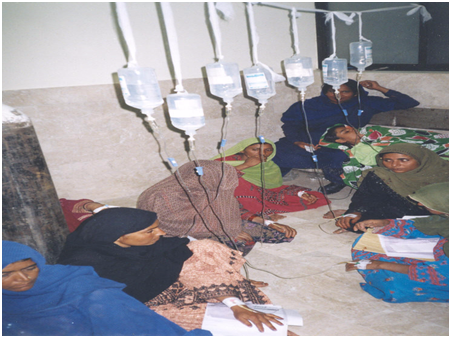 The aim of the hospital is to provide free of cost quality and modern treatment to poor females. At this facility pregnant women are provided with routine maternity as well as emergency care, who would otherwise perish due to lack of adequately trained personnel, medicine and equipment. 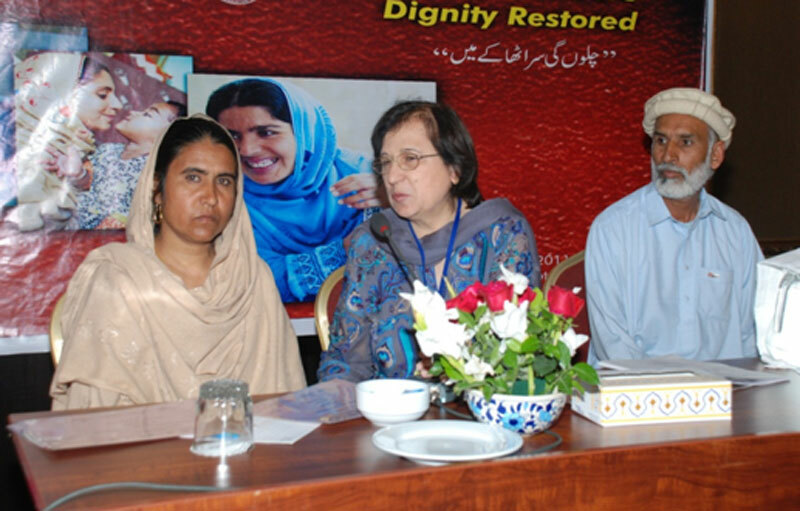 Mothers who suffer from vesico vaginal fistula suffer from urinary incontinence and hence face abandonment from their husband and families. They reach the hospital from far-flung areas for a simple operation, which is otherwise not available at fee-forservice hospitals. The hospital pledges to treat all patients suffering from various benign or malignant conditions of the female genital tract, irrespective of their caste, color or creed. 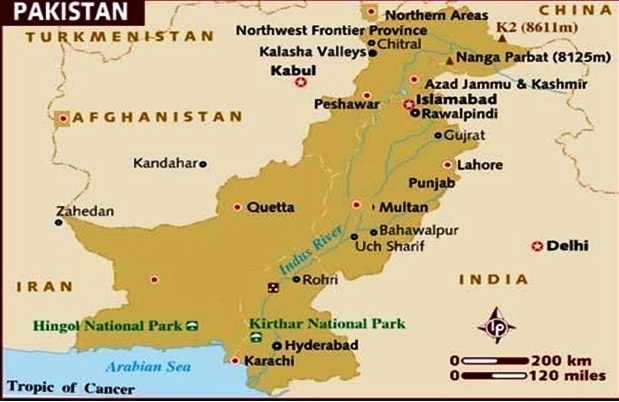 Urology Department, Sandeman Provincial Hospital Quetta became part of the project previously as a referral center but was later on upgraded to the status of the Regional Center. Dr. Saadat Khan along with his team of the most proficient surgeons namely Dr. Haq Nawaz and Dr. Masha khan have been actively providing support to the project since the year 2007. They have been operating the fistula patients long before the project was launched.A separate department for Fistula patients was constructed by the UNFPA’s fund and has become the part of the Urology Department. Christian Hospital Quetta has a legacy of providing quality health care of more than 110 years. 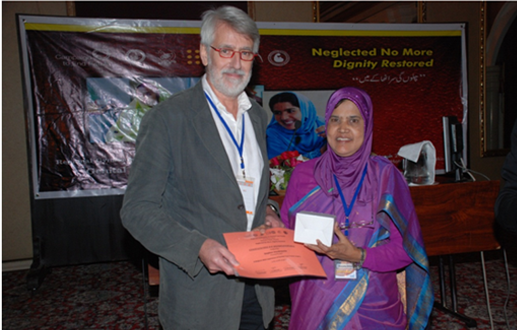 It was made the Regional Center for Fisula Treatment in the year 2006 with a formal MoU between the Christian Hospital Quetta and the Pakistan National Forum on women’s Health. Christian Hospital Quetta has been providing the support to the project not only by providing treatment to the fistula patients but also providing all sorts of administrative and logistics support to the project worth mentioning are the provisioning of the halls and lecture rooms whenever required for the activities and also accommodating a Center for Rehabilitation and Social Integration of Fistula Patients, within the hospital’s premises. Best teacher Award Higher Education Commission 2008. 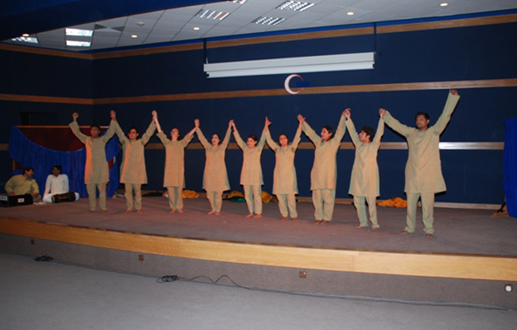 National culture Award for minority by ministry of Health for minority in 2003. Established Fistula Referral centre in 2007 in collaboration with UNFPA. 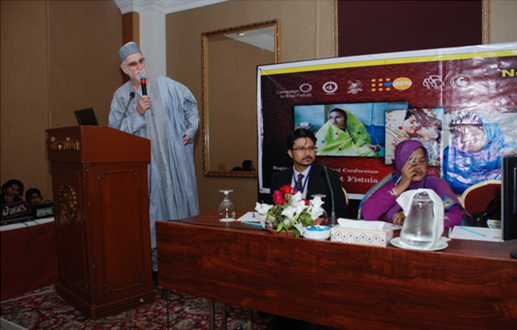 Established Fistula Referral centre in 2012 in collaboration with UNFPA 2012. Works as professor since 1996. 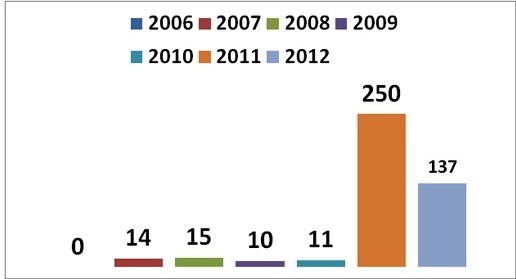 25 published Research publication in National and International Journals. 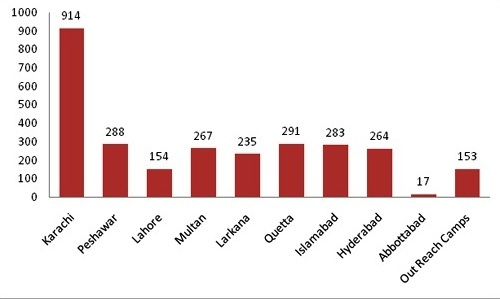 7) Leady Willington Hospital Lahore. 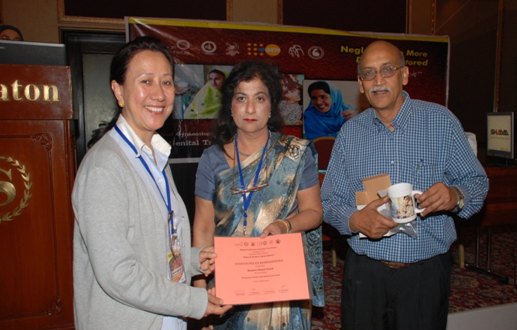 Pakistan National Forum on Women’s Health (PNFWH) and United Nation Funds for People (UNFPA) in collaboration with Society of Obstetricians and Gynecologists of Pakistan (SOGP), Pakistan Medical Association (PMA) and Pakistan Association of Urological Surgeons (PAUS) organized an International gynecological conference on Genital Tract Fistula. 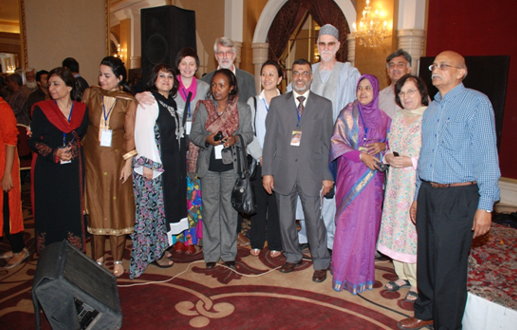 Following were the key international fistula surgeons who had participated & operated selected fistula cases. c) Nurses & midwives trained: 437 nurses & midwives being trained on fistula prevention and Post-operative care. 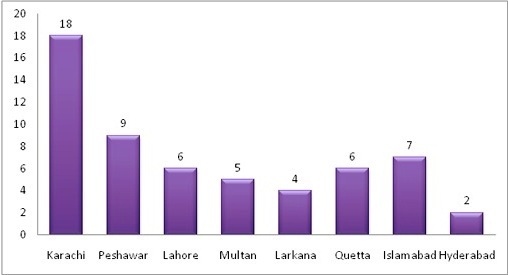 Four centre (Karachi, Quetta, Hyderabad and Multan. e) Raising Awareness on maternal health & fistula prevention: In Pakistan, UNFPA is partnering with selected civil society organizations and women’s groups to highlight harmful cultural practices (including child marriage) through media, advocacy and dialogue, as well as to support initiatives aimed at promoting the Women’s Protection Bill.In the local circumstances PNFWH in collaboration with UNFPA produce a TV play -“JEOWN GEE MAY SAR UTHA KAY” for promotion of maternal health issues in Pakistan for general public. Women Parliamentarian caucus at Parliament House Islamabad. f) Out Reach fistula Surgical Camps: It’s one of our most important componentsof fistula project to treat patients at far flung areas. PNFWH plan such camps at every province annually. Pakistan team participated in all three IFWG meeting to review and plan the strategy at regional level. The meetings were held at the following places. Obstetric fistulas can be prevented by a functioning health system, including access to CEmONC facilities, a good referral system and trained, skilled attendants at delivery. This all can be done only by producing well trained, competent midwives across the country.Since its inception, a key focus of the Campaign to End Fistula has been advocacy and political support for the integration of obstetric fistula into national sexual and reproductive health (SRH) and maternal and newborn health (MNH) policies and plans, this task is still a big challenge for Pakistan. In future this would be the main goal of campaign to bring fistula into the main stream of reproductive health. Effective and collaborative partnership is the cornerstone of the campaign’s efforts at all levels. 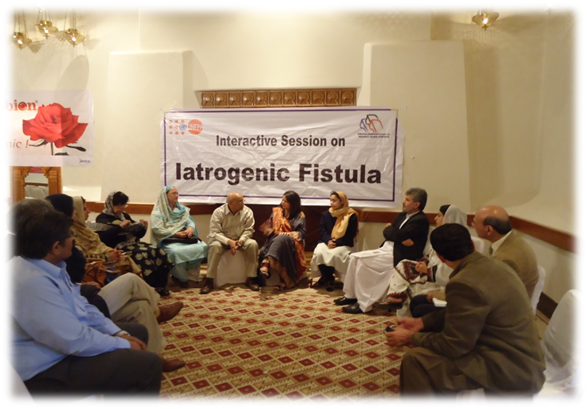 UNFPA serves as the Secretariat of the International Obstetric Fistula Working Group (IOFWG), which now includes more than 25 global and regional partner agencies including Pakistan to provide technical inputs for eradication of obstetric fistula.